What is behind the murder in Gdansk? 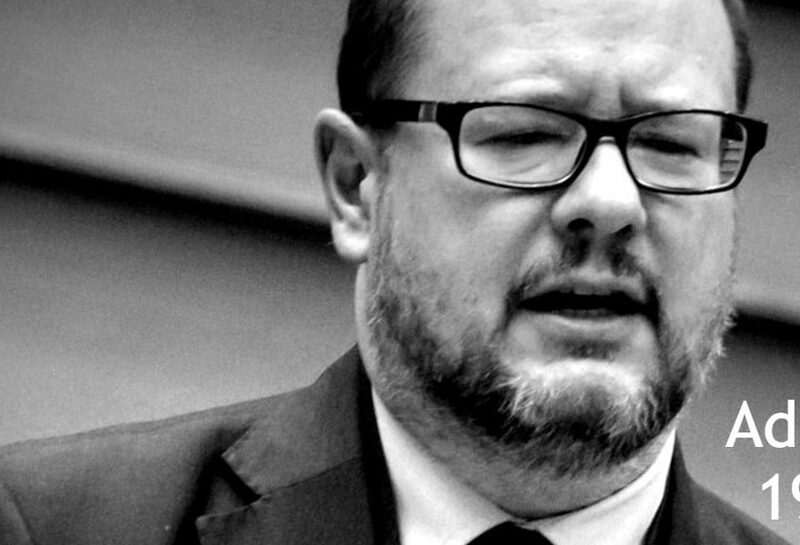 The stabbing of Paweł Adamowicz is a tragic incident and one that is very symptomatic of the current Polish reality. But for reasons different than you might think.Certainly the mayor of Gdansk is not a random person and his death had to provoke a major disturbance in the public sphere.